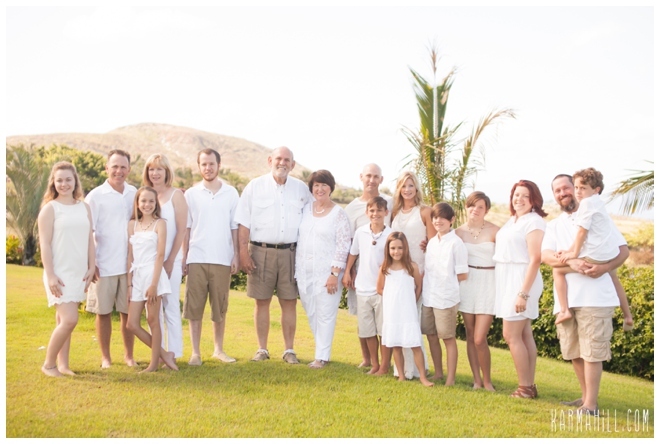 The Sagrera family brought their southern hospitality all the way from Louisiana for their Maui family reunion portrait. 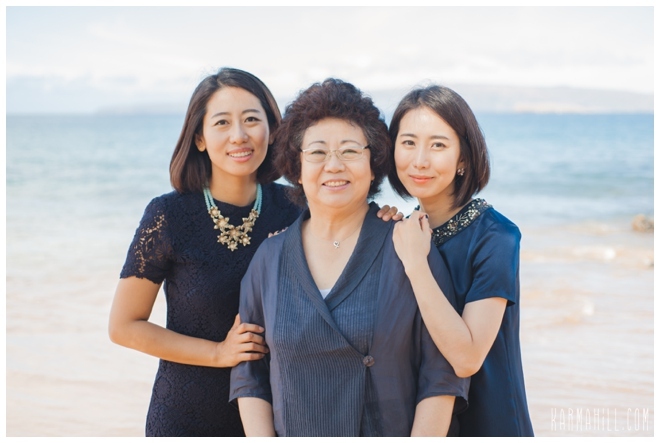 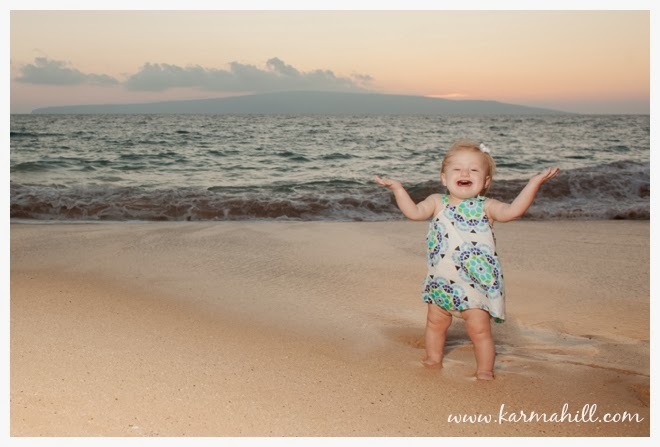 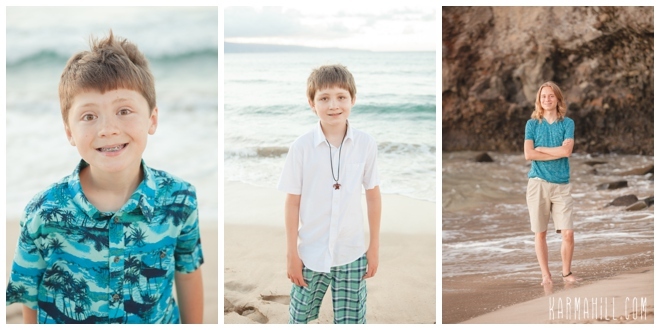 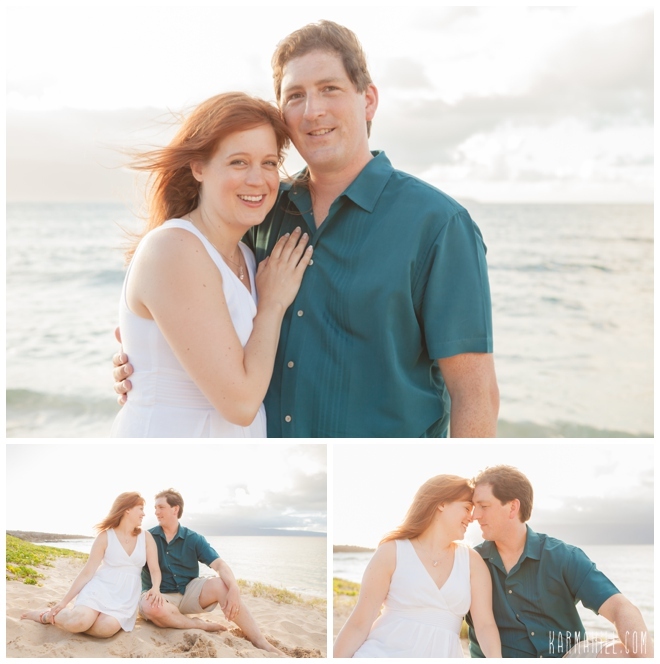 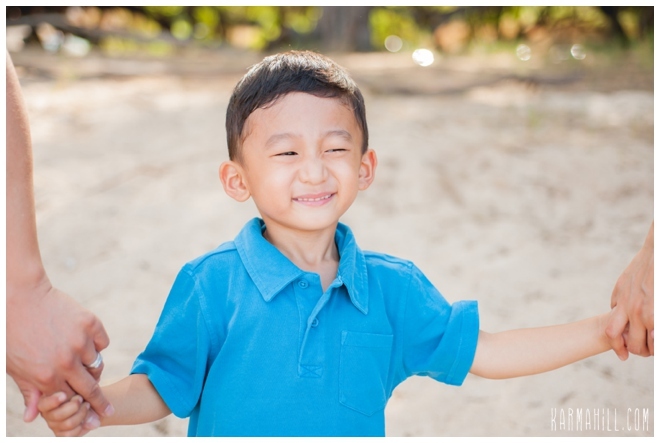 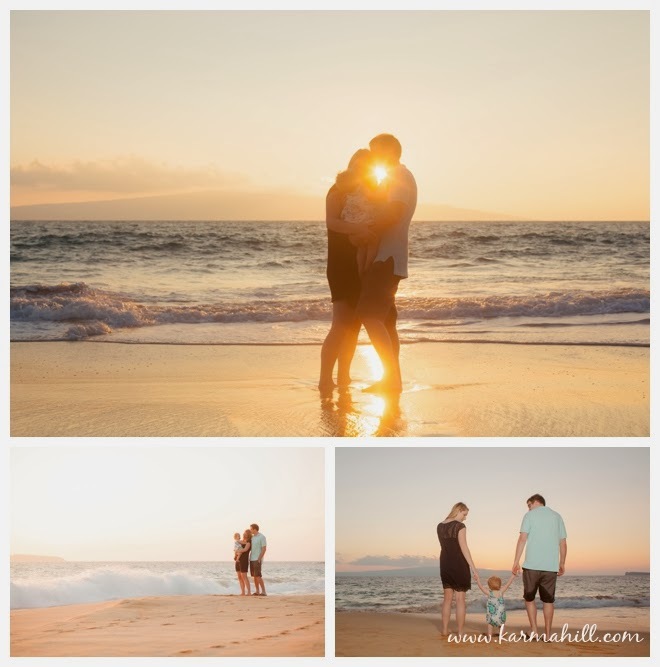 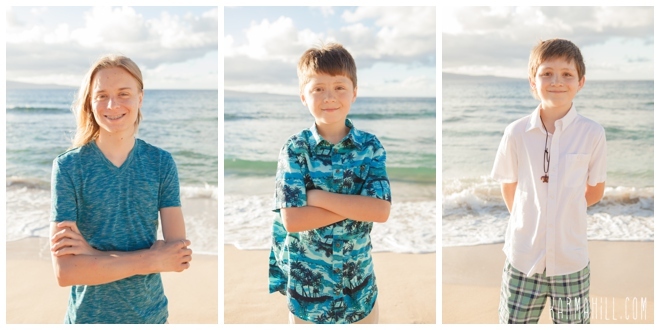 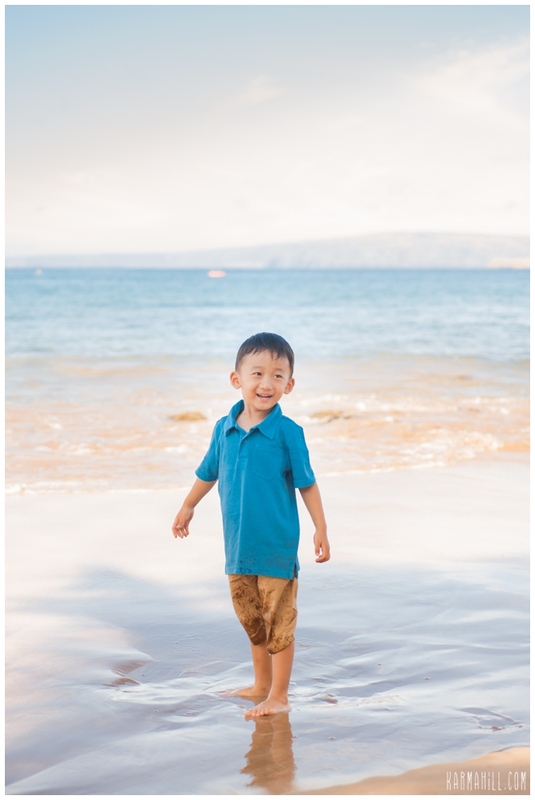 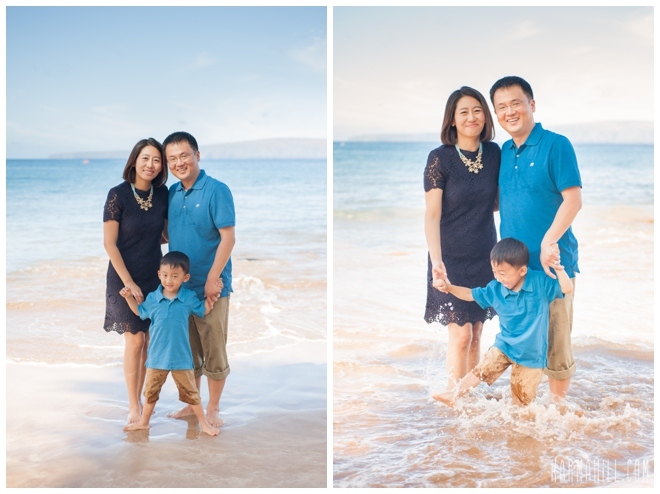 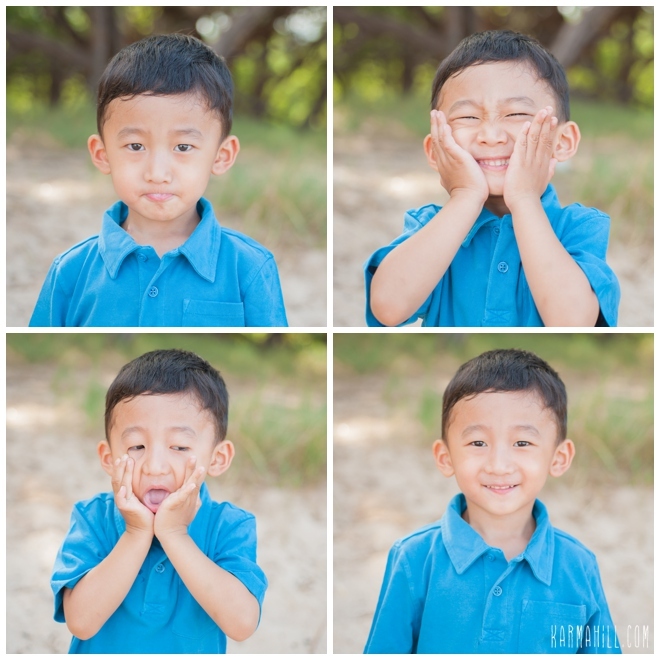 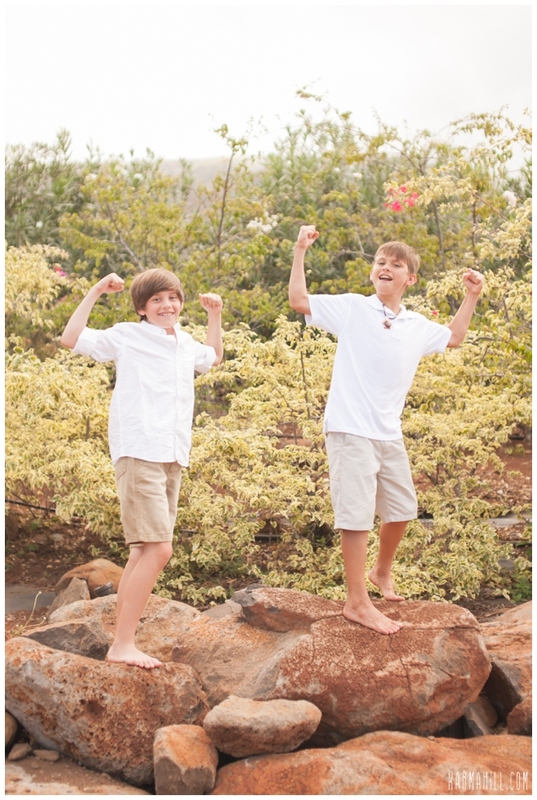 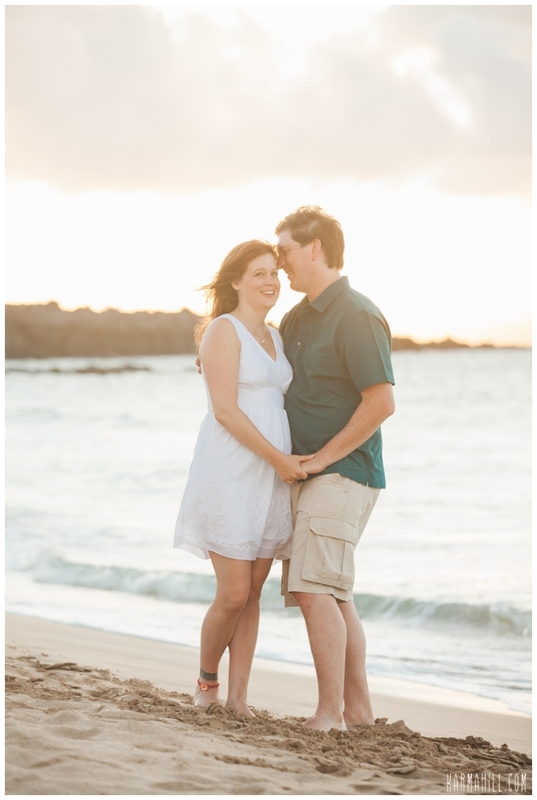 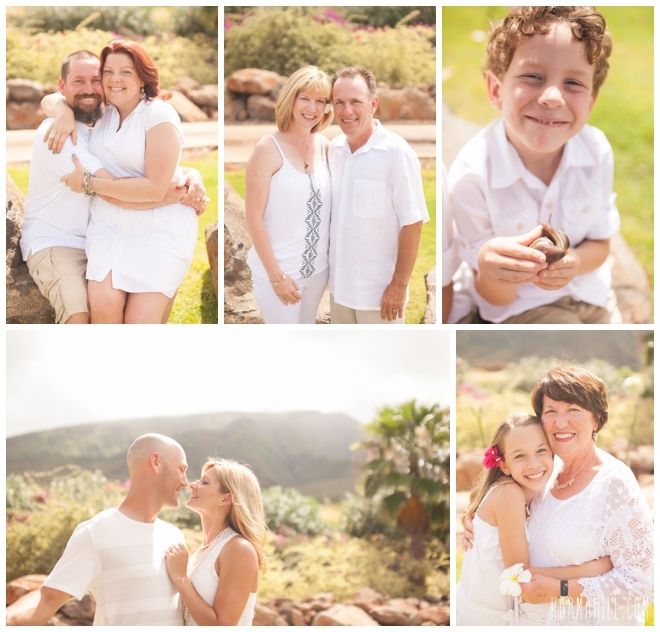 They chose Maui Vacation Portraits to capture their portrait at their beautiful rental home in Lahaina. 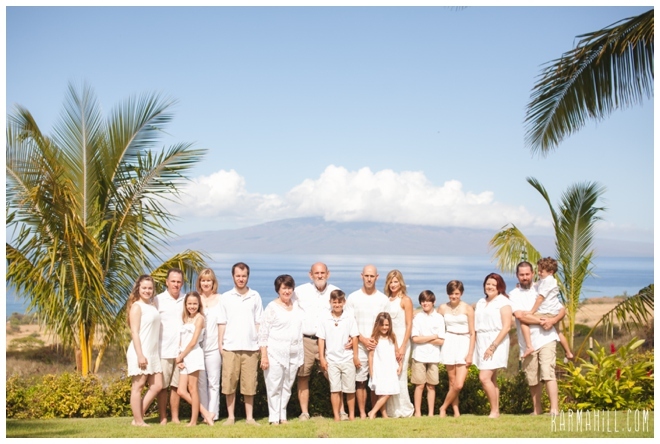 The Lahaina Dream Vacation Rental sits up on the mountainside in Launiopoko and offers lots of fun backdrops for family photos. 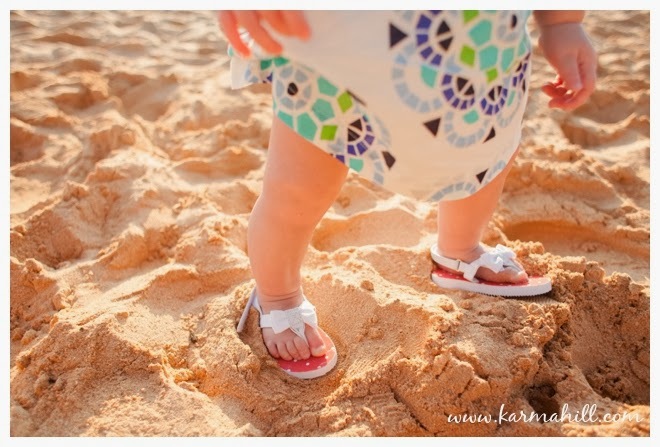 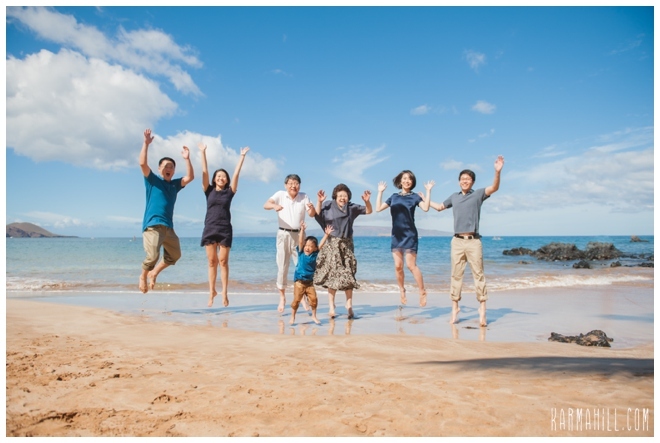 Staff photographer Ajja was able to take some gorgeous shots all over the property there documenting this family's fun time in Maui. 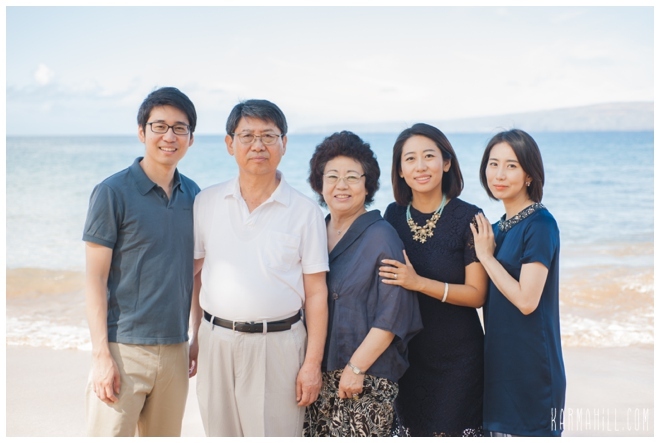 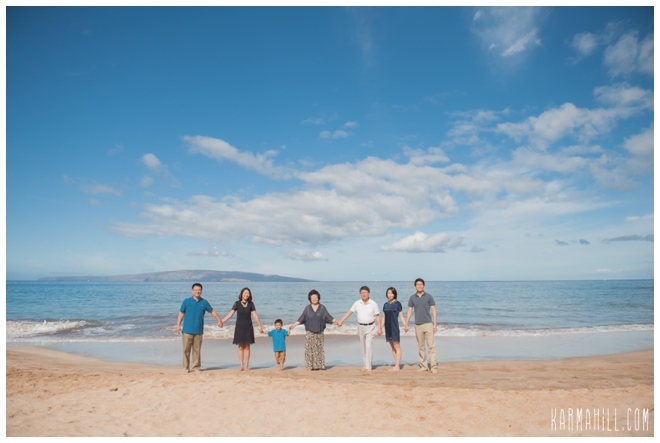 Thank you Sagrera Family for choosing Maui Vacation Portraitsto capture your Maui family reunion portrait. 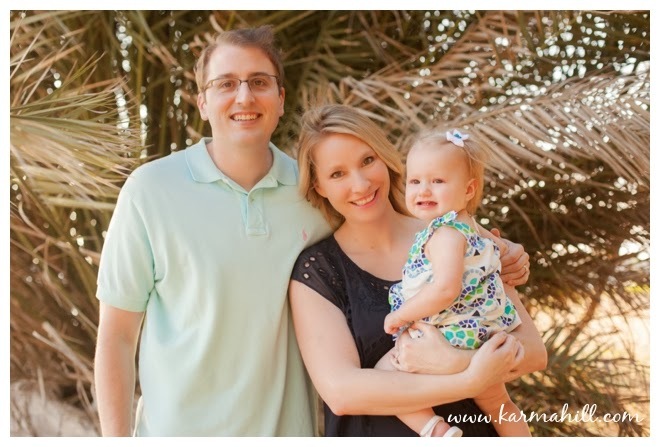 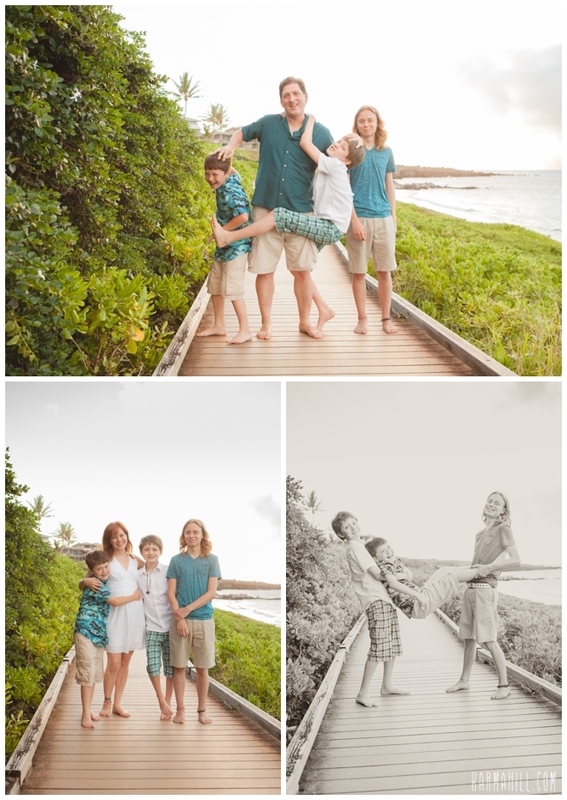 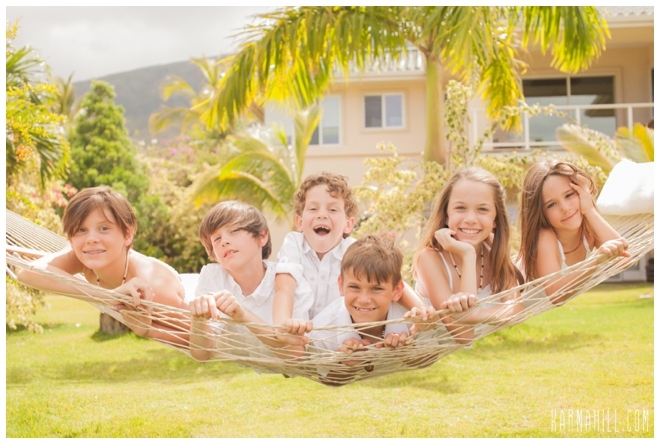 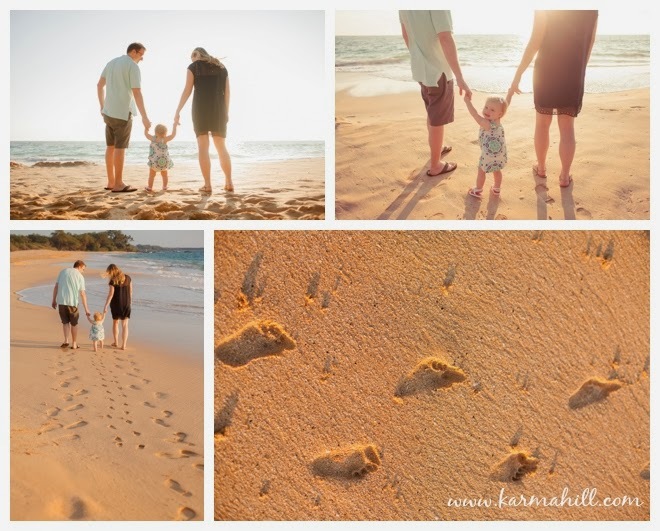 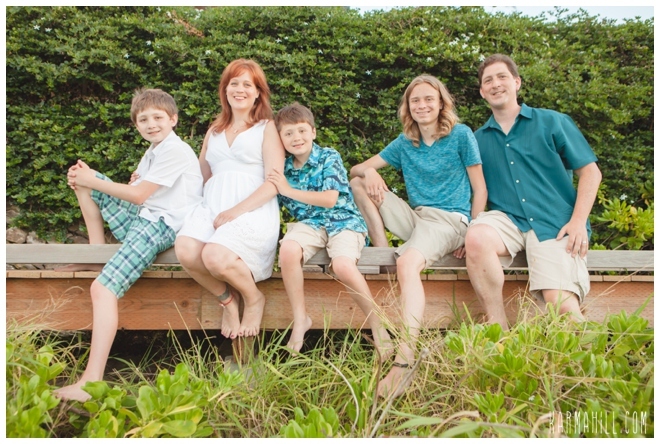 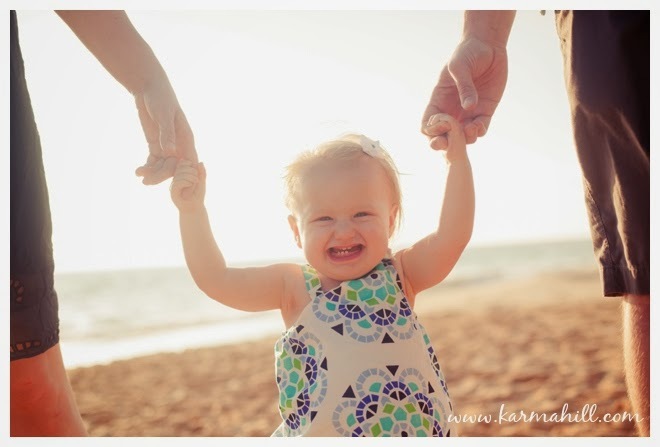 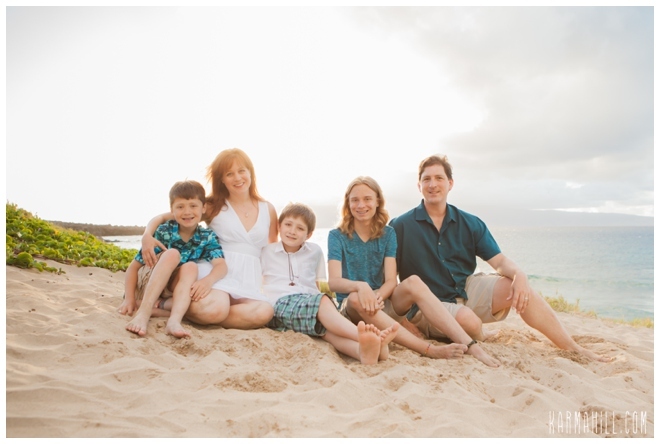 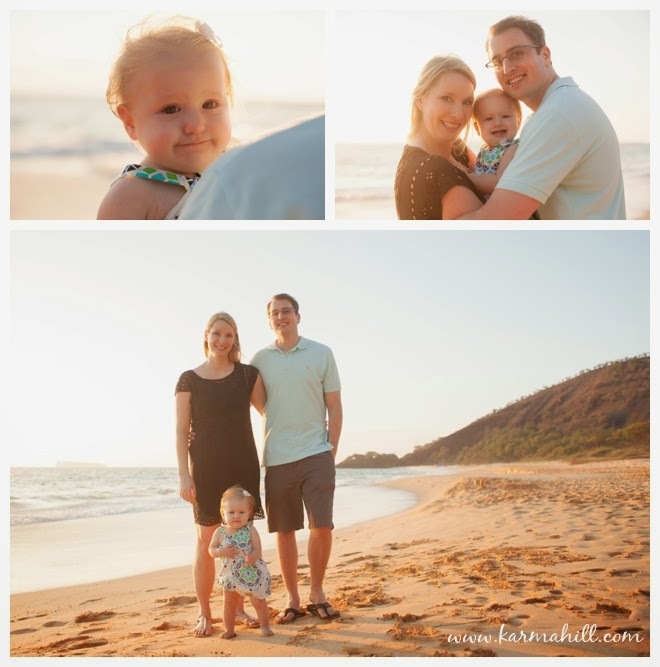 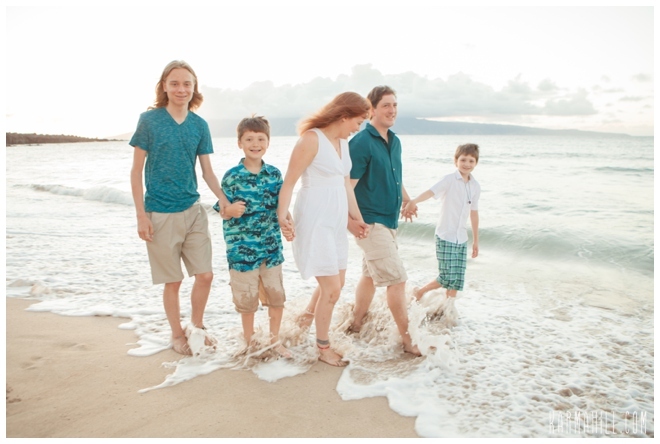 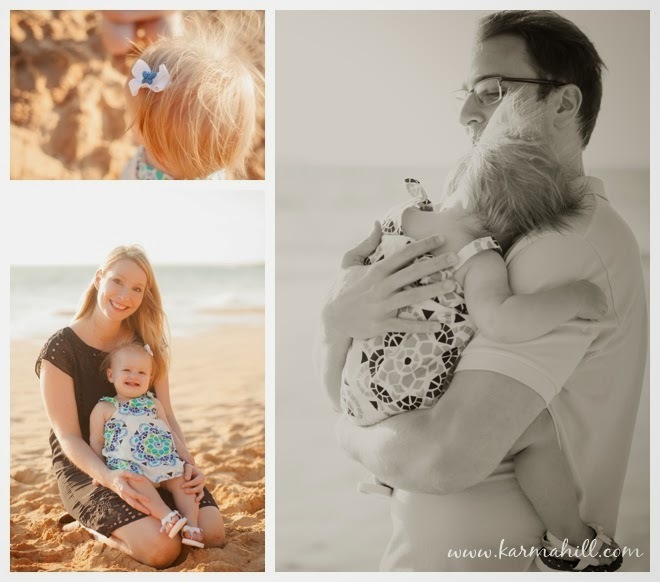 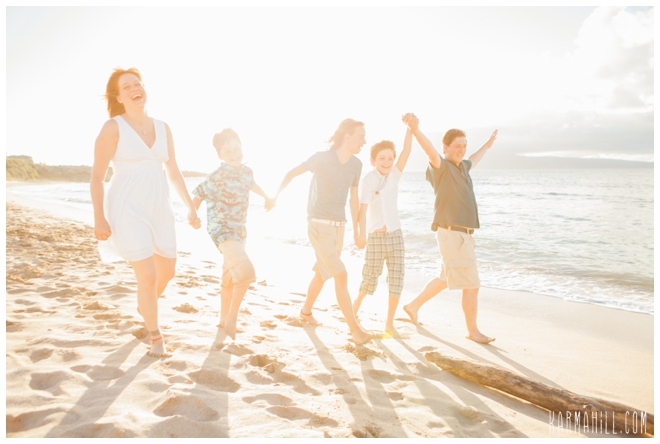 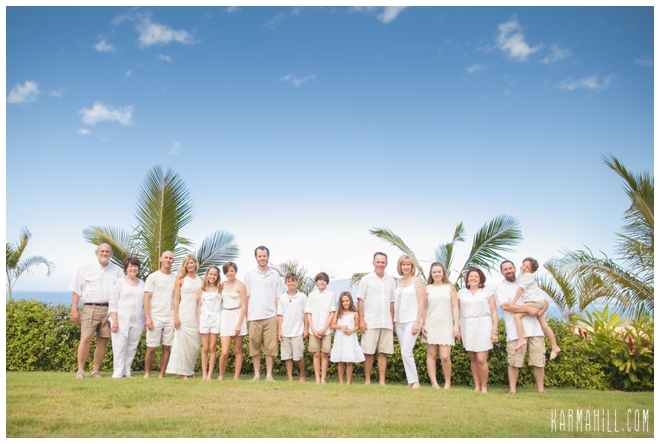 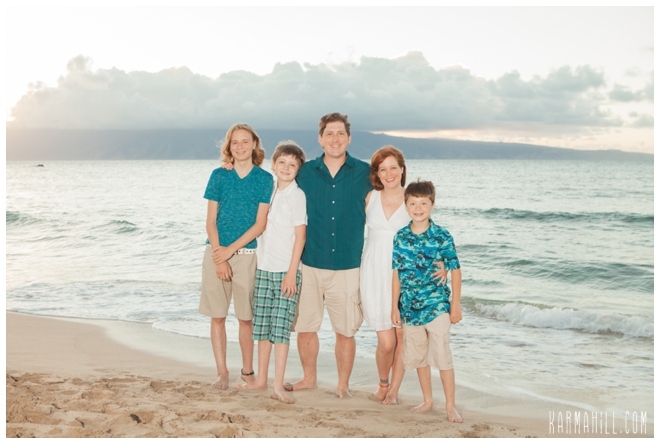 Check out our last Maui family reunion portrait with the Maisonneuve Family!